Be sure to book your seats for the eagerly anticipated annual Banff International Mountain Film Festival, taking place between 26 October to 4 November. Tickets will be on sale from 24 September on the Ster-Kinekor website. 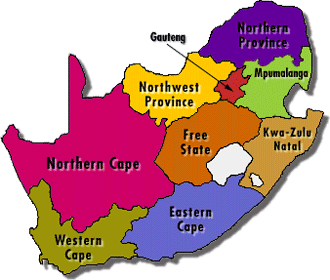 Cape Union Mart will be bringing the festival to South Africa for the thirteenth year. Once again, audiences will get the chance to explore and experience some of the world’s most epic adventure locations all from the comfort (and safety) of your cinema seats. Featuring the best mountain films and exceptional filmmaking talent from around the globe, the festival offers something for everyone with a mix of topics and cinematic styles that will both inspire and entertain. What’s more, attendees will get to see this year’s winning submission from the annual Cape Union Mart Adventure Film Challenge. The competition gets local filmmakers, adventurers and athletes to capture and celebrate South Africa’s outdoors culture as well as the spirit of adventure. Tickets are available for purchase from 24 September and can be bought directly through Ster-Kinekor. Book online at www.sterkinekor.com or call Ster-Kinekor Ticketline on 082 16789. Ticket prices are the same as a standard Ster-Kinekor ticket. 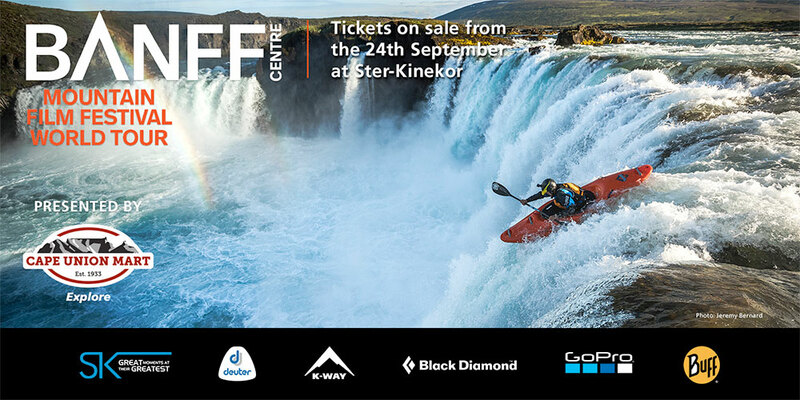 The Banff Mountain Film Festival World Tour is hosted by Cape Union Mart, in proud partnership with leading outdoor brands K-Way, Deuter, GoPro, Black Diamond and Buff.